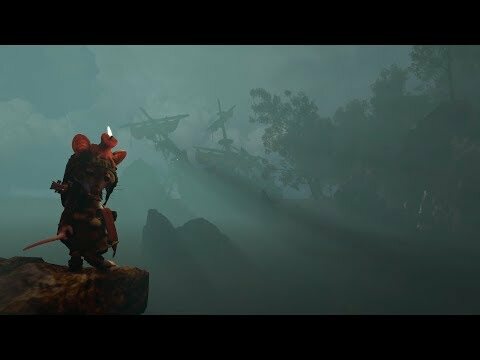 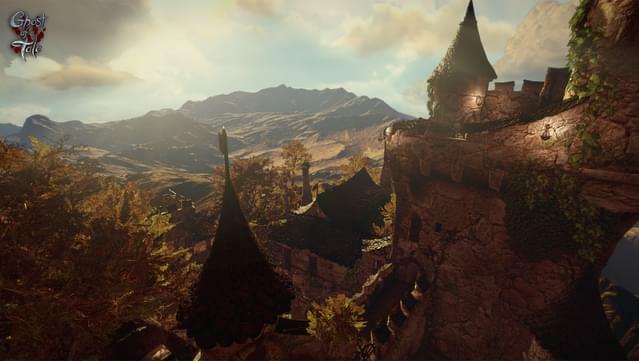 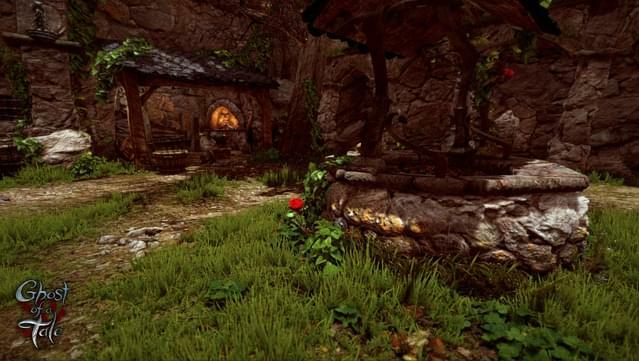 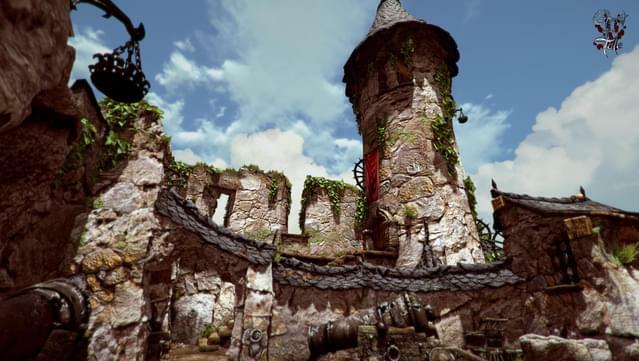 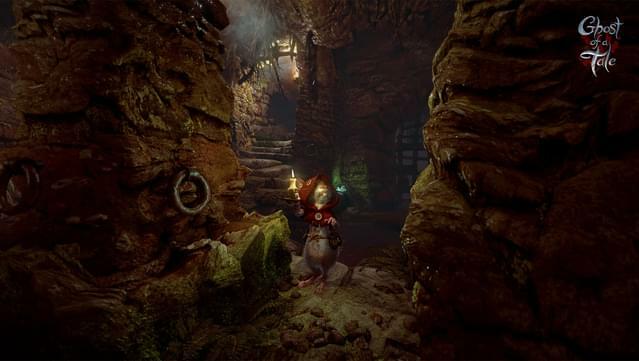 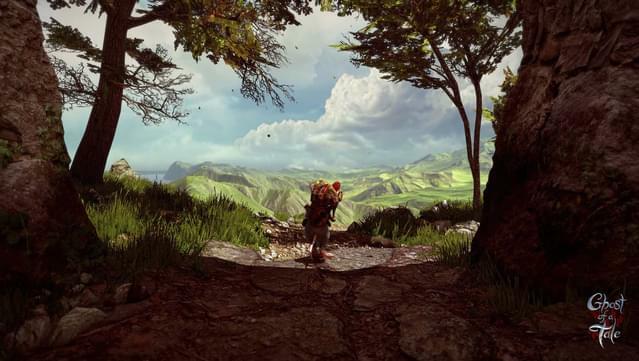 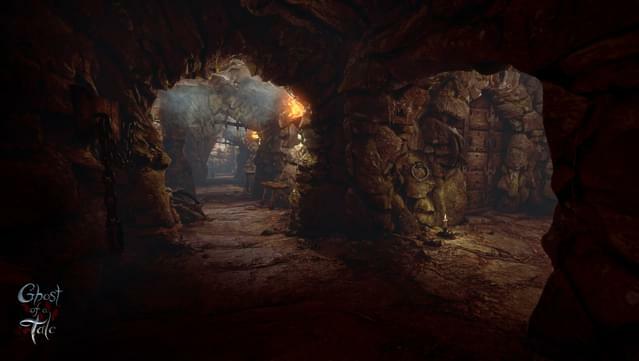 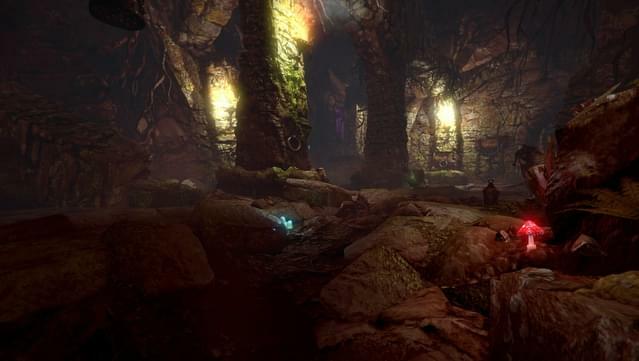 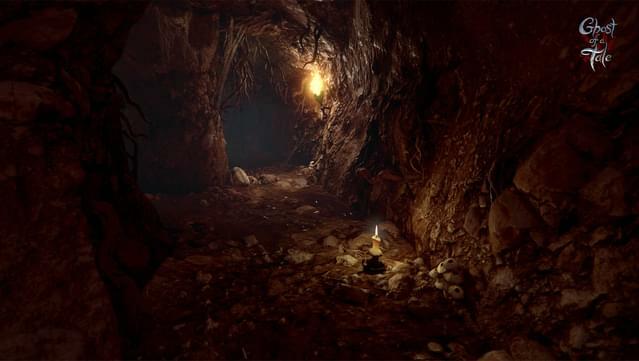 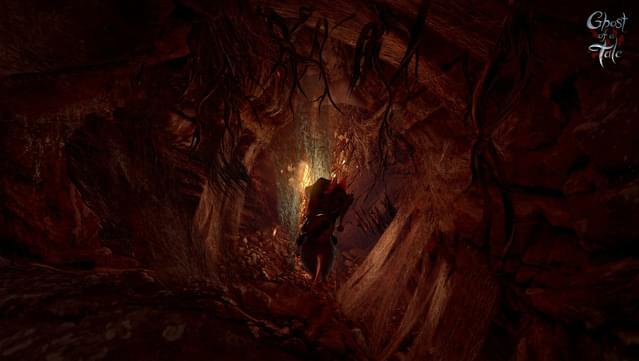 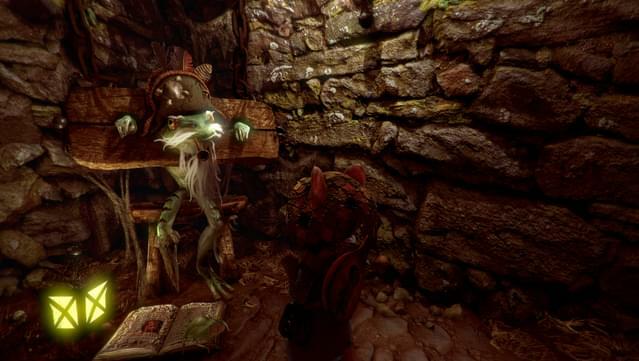 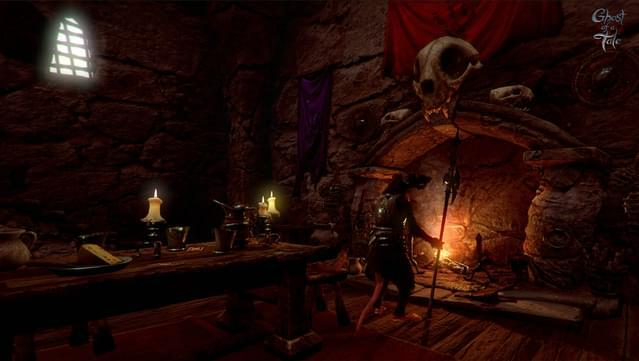 Ghost of a Tale is an action-RPG game in which you play as Tilo, a mouse and minstrel thrown in a perilous adventure. 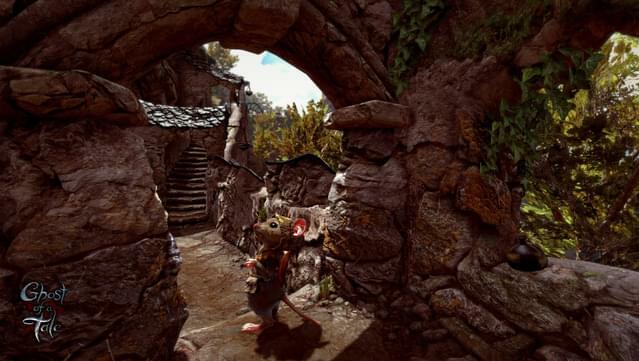 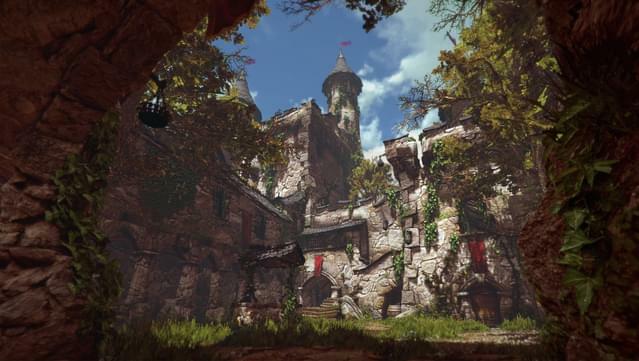 The game takes place in a medieval world populated only by animals and puts an emphasis on immersion and exploration. 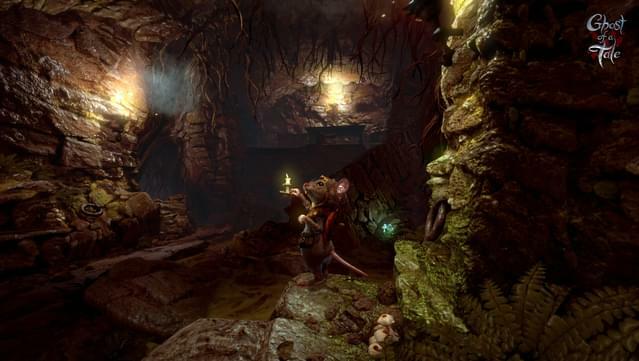 It features stealth elements, dialogs and quests. 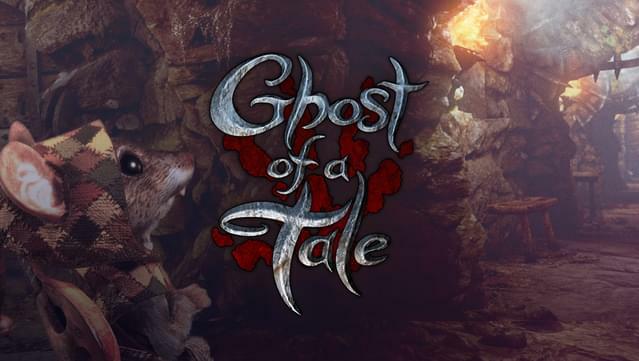 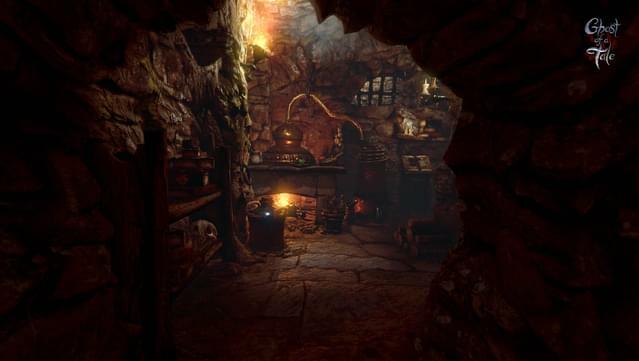 All the names, locations and characters featured in Ghost of a Tale are copyright SeithCG. 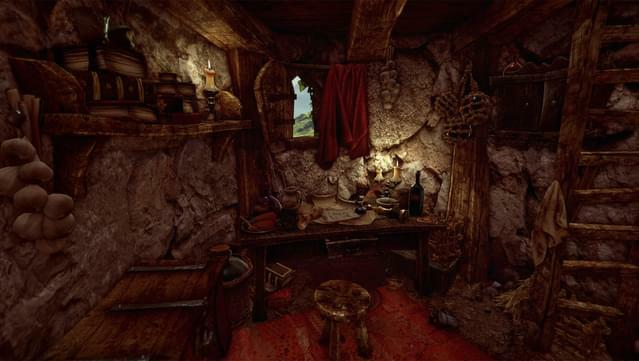 Notice: Requires a 64-bit operating system.